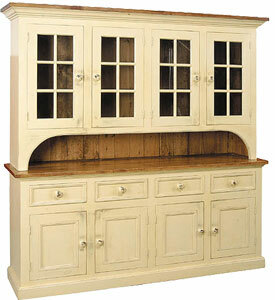 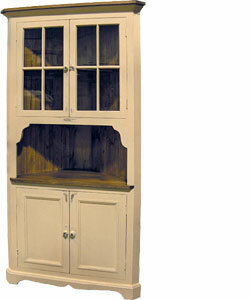 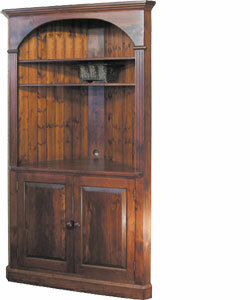 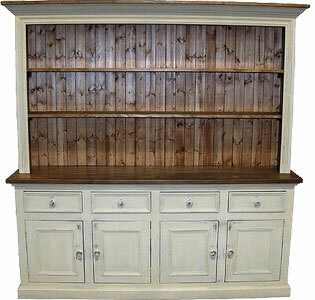 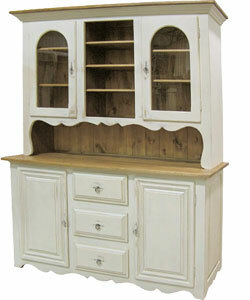 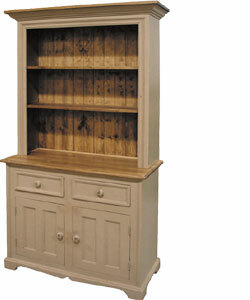 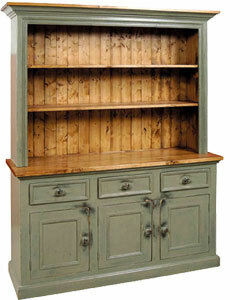 Seeking a French Country Cupboard or Hutch for your home? 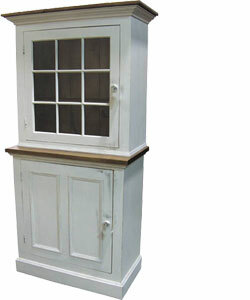 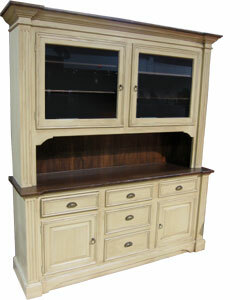 Look at our wide variety of cupboards and hutches for your dining area, kitchen, or living area. 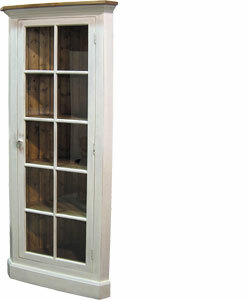 Choose from our selection of glass door cupboards, open shelf cupboards, and display hutches. 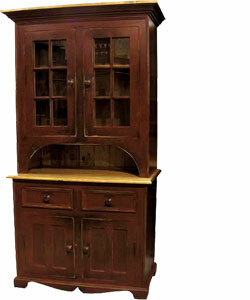 Cabinet styles include corner cupboards, open stepback cupboards, and storage cupboards. 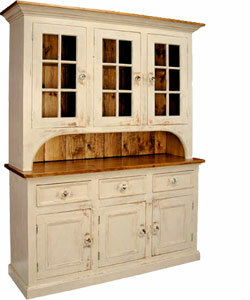 Whether you need a wide hutch or small cupboard, a place to display your china, or a cabinet to store your flatware, you'll find what you need in one of our cupboards.